This Thursday, families across the country will gather together for a day of fellowship and feasting. Parades will be watched. Tables will be elaborately set. Turkeys will be roasted and potatoes will be mashed and pies will be baked. And then, as tantalizing aromas waft through the air, and the first melodies of Christmas stream from the radio, Thanks will be offered. For some, this act of thanksgiving is a daily occurrence; but for many of us, this simple gesture of expressing our gratitude happens far less frequently. Why is it that an attitude of gratefulness is so difficult to cultivate? I believe that the entitlement mentality so prevalent in our society is partly to blame. But I also wonder if our failure to give thanks is partially due to a misplacement – or total lack of placement – of our gratitude. So often, we talk about WHAT we have to be thankful for. This is a powerful exercise, and one that should be practiced regularly. But sometimes, the WHAT just isn’t enough. Life is hard. Terrible things happen. And in the midst of these trials and hardships, it can seem nearly impossible to find someTHING for which to be thankful. So we give up. We forget about being thankful, because what we have to be thankful for just isn’t enough. It is in these moments that we need to move our focus from the WHAT of thanksgiving to the WHO: who is it that is the recipient of our thanks? 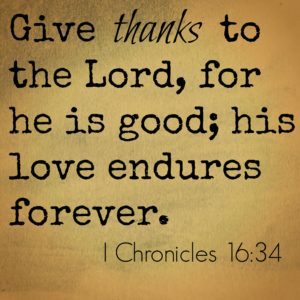 When I express thanksgiving, it is to a great and mighty God. He is awesome and powerful and totally worthy of my thanks, regardless of whatever may be going on in my own heart and mind and life. I may feel like I have little for which to be thankful, but that does not make Him any less worthy of my gratitude and praise. 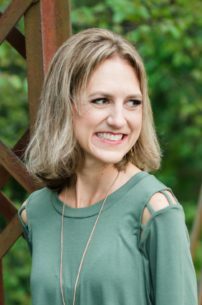 Once the focus of my thankfulness has shifted from my own circumstances to God’s worthiness, the sometimes tedious task of giving thanks is transformed into an effortless act of worship. This Thanksgiving, I have much to be thankful for: an amazing family, a supportive husband, a comfortable home, a job that I enjoy. But beyond these blessings, I have a God who loves me and is totally worthy of my praise. 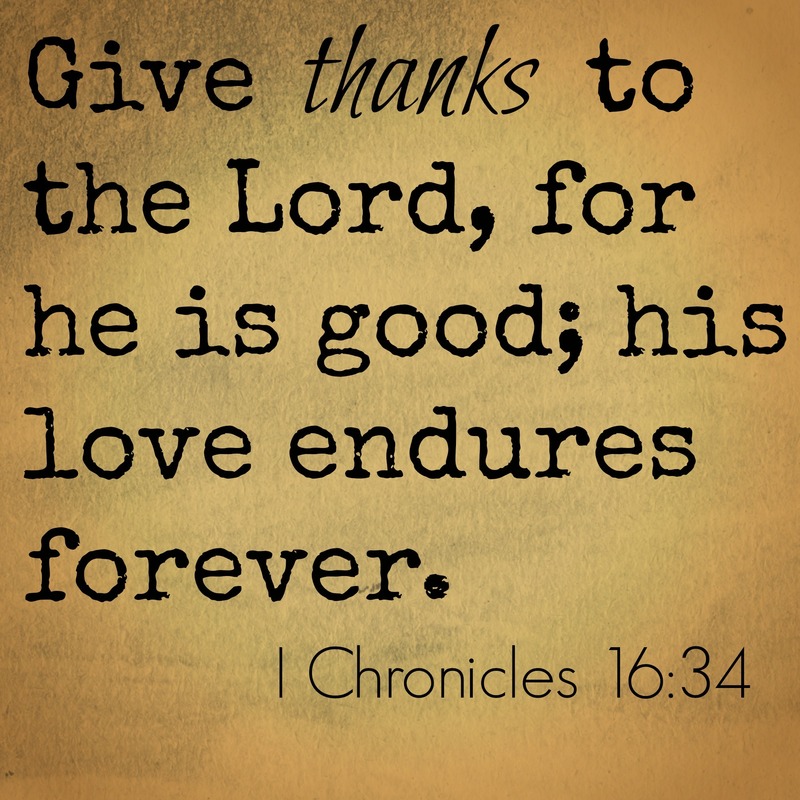 And it is to Him – and for Him – that I choose to give thanks.